Available to all. Rafting will let you discover the sensations on the Vénéon, in the beautiful setting of the Ecrins National Park Glacier. You can come alone and join one of our groups, or come with your own group and enjoy the fun with your friend or family. Equipped with a water sledge, called Hydrospeed, flippers and a wetsuit, you will discover the intense thrill of gliding in the azure waters of the Vénéon. To your paddles ! You want thrills ? You got it ! Enjoy white-water in these small 2 people canoes. The ideal boat for addressing the Kayaking! 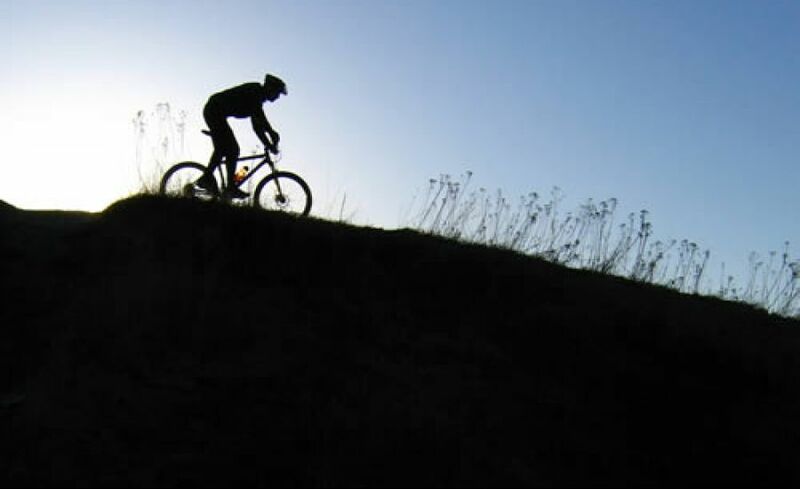 Enjoy the wonderful trails of the Massif de l'Oisans to get a full breath of fresh air !!! 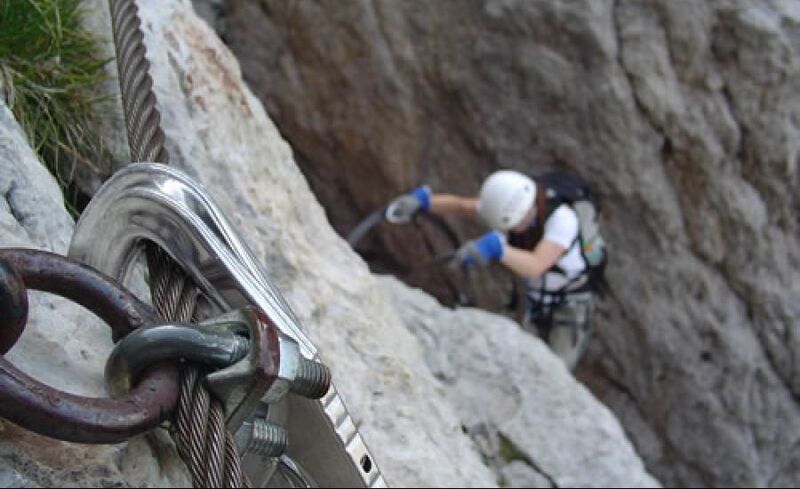 Climbing route, fully secured by a cable and metal steps. Free Access - Rental equipment on site. 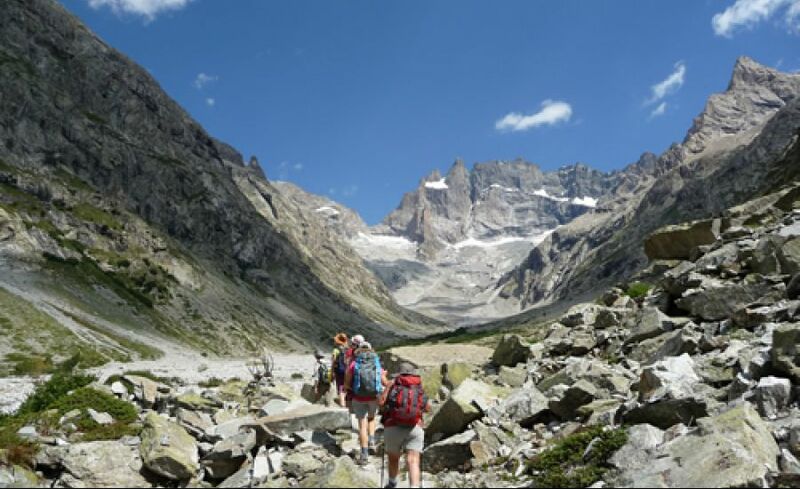 Wonderful hiking in the Parc National des Ecrins (night in refuge, professional mountain guide). A good complement to white water activities.